The Witcher has been released a long time ago on PC, and so the game is far from being the best looking one around. Still, several mods have been released over the years, improving the game graphics considerably, and a new one of these mods has been released recently, adding some welcome graphics options to the game. 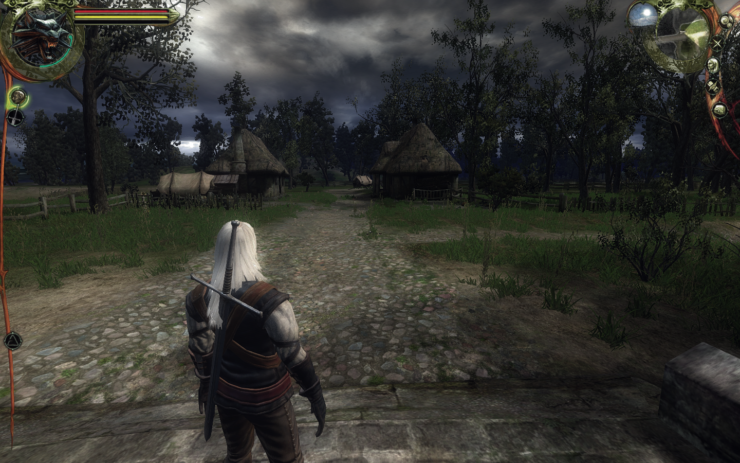 GeDoSaTo has been recently updated to support The Witcher, adding Ambient Occlusion options to the role-playing game developed by CDPR. This mod gives you the opportunity to implement Ambient Occlusion in a game engine (As the only one because even the newest Reshade does not give such a possibility) in 4 different ways through a game effects rendering program. The mod is ready to run with the Witcher EE game. Settings are changed in the internal text file under the buttons “Edit Settings”, “Edit Postprocessing” etc..
More information about the mod can be found by heading over to Nexus Mods. The Witcher 3 is now available on PC.